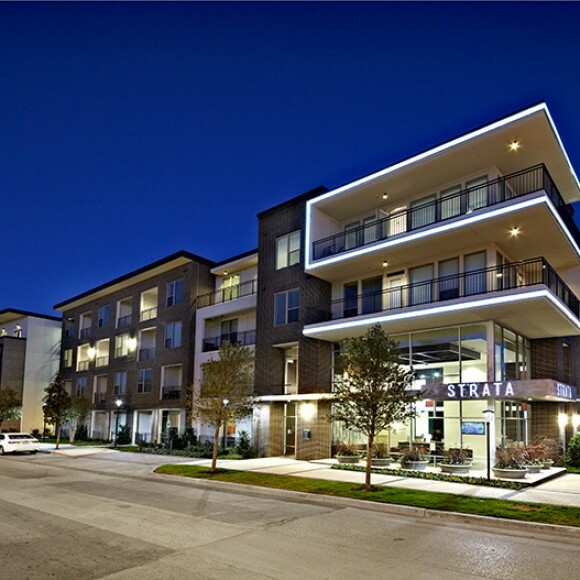 Hensley Lamkin Rachel, Inc. (HLR) is an AIA member firm founded in the spring of 1991. 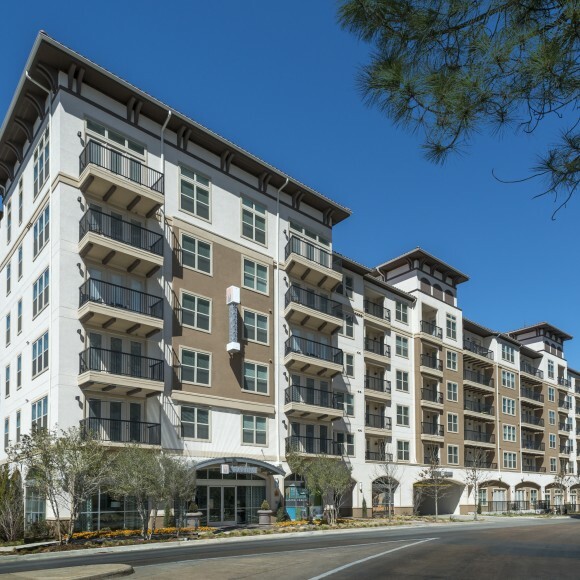 Since then, principals David Hensley, Robert Lamkin and Bruce Rachel have worked with top development firms across the country to enhance communities through appropriate design for every life stage. 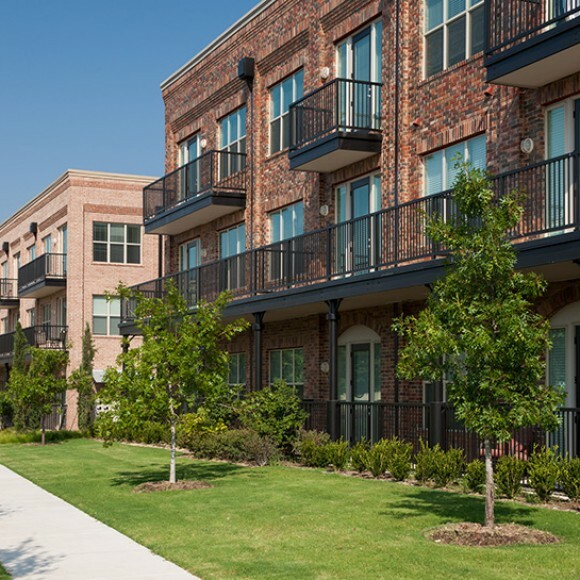 HLR’s principals are licensed in multiple states and have designed student housing, multifamily, senior housing and commercial projects from the Northwest to the Southeast. 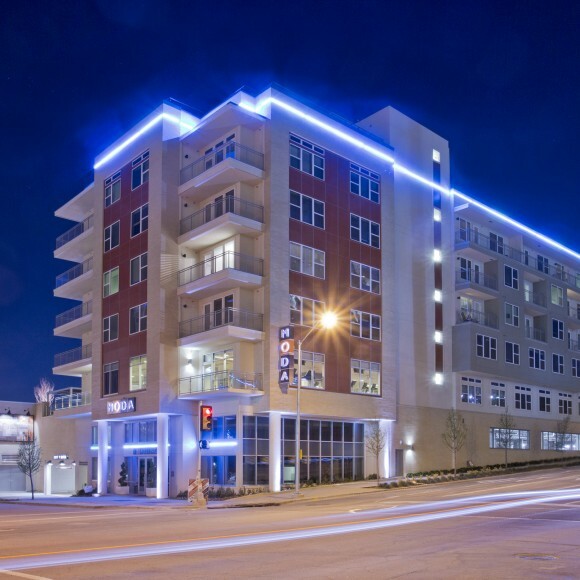 We build lasting relationships with our clients and are highly regarded for our creative and contextual design work, our knowledge of building and accessibility codes, and our experience with residential construction methodologies. 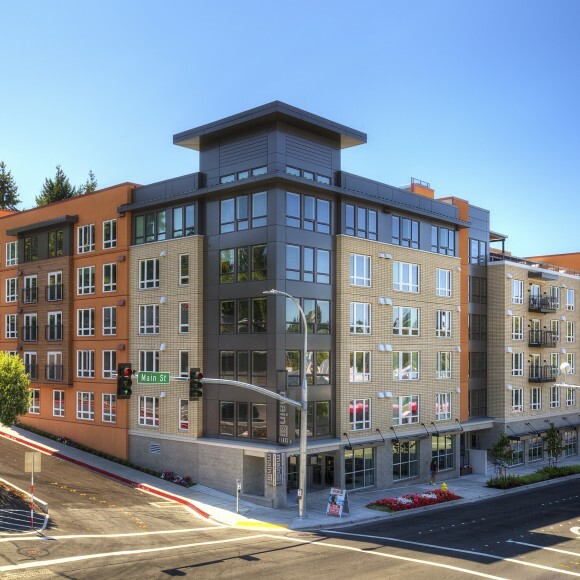 Believing that architects have a responsibility not only to lead but also to serve the public, HLR applies a collaborative approach to the design-build process to meet the clients’ expectations—and those of the community. 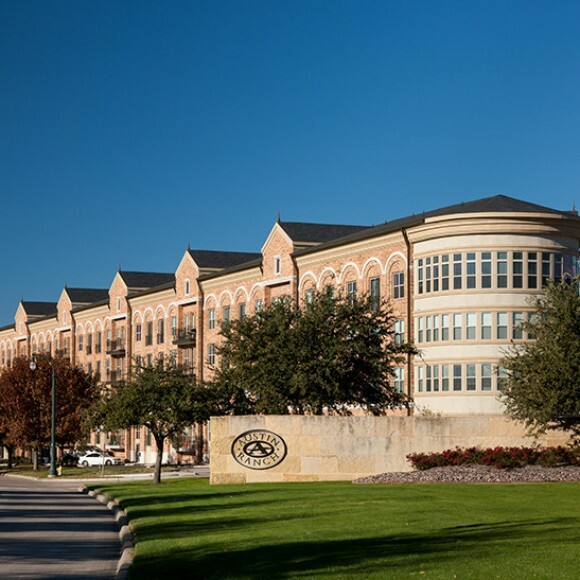 HLR has offices in Addison, Victory Park, Houston and Seattle, Washington. 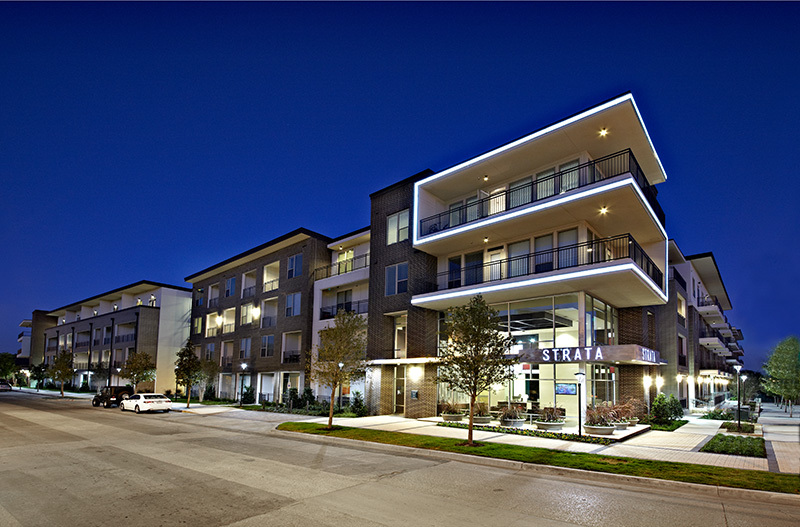 Located in Dallas’ urban core at 5050 Capitol, Strata is a 311-unit, four-story, luxury apartment community with a six-level, enclosed parking garage. 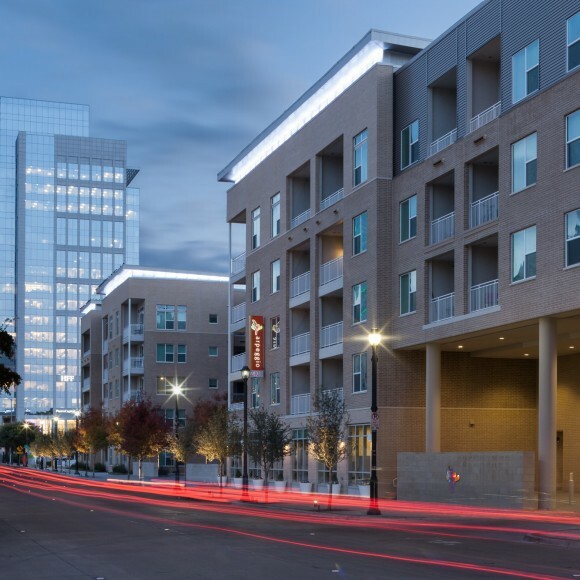 Strata significantly contributes to the recent wave of revitalization of this area of Dallas, just north of downtown and bordering the popular Uptown district.